Greek Foreign Minister Giorgos Katrougalos and Defence Minister Evangelos Apostolakis on Tuesday stated their determination to de-escalate tensions and pursue good relations with Turkey, despite incendiary rhetoric from Ankara, in particular from President Recep Tayyip Erdoğan, Greek newspaper Kathimerini said. “Our aim is not to escalate tension but to de-escalate it,” Katrougalos said on Tuesday, while Apostolakis noted that if the statements that are made daily by Ankara were taken stock of, nothing would be achieved. “We are determined to reduce tensions,” Apostolakis said. The Turkish president referred to the Greek-Turkish war in Asia Minor in 1922 and hailed Izmir for “throwing the infidels into the sea,” during a campaign rally for his ruling Justice and Development Party (AKP) ahead of the March 31 local elections. 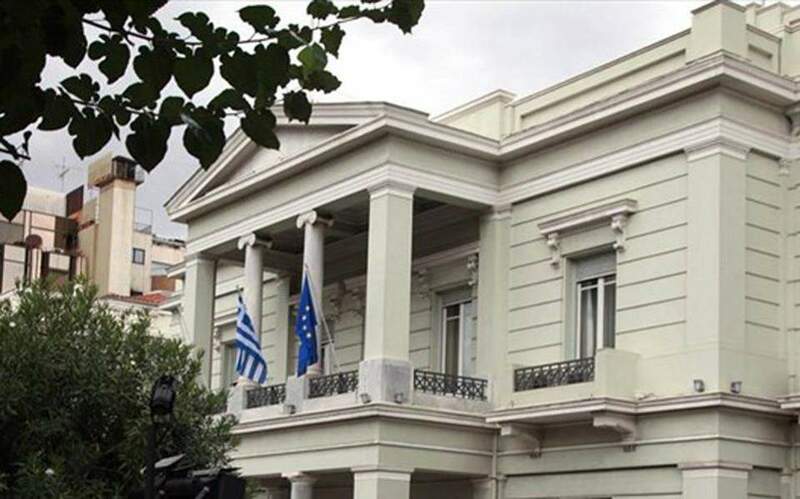 The Greek Foreign Ministry said Erdoğan’s comments undermined the trust Athens hoped to build with Ankara and said they are not in line with the European perspective that the Turkish leadership claims to support. Tensions have been soaring between Greece and Turkey over the past few years over an array of issues, including ownership of disputed islets and standoffs between opposing fighter jets in the Aegean Sea and gas explorations offshore Cyprus in the eastern Mediterranean. In the wake of recent incendiary rhetoric emanating from Ankara, in particular from President Recep Tayyip Erdogan, Athens insisted on Tuesday that it is determined to de-escalate tensions and pursue good-neighborly relations.